Responsible development is achieved when enterprises can access capital, markets, and TALENT to scale, provide essential services to more people, and create jobs. 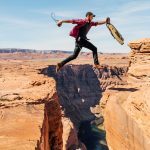 However, according to leading global development organizations, “Lack of access to talent is the 2nd leading barrier to progress.” In other words, a lack of access to expertise is hindering progress. 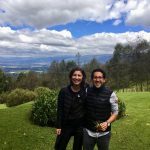 By volunteering your skills – going Experteering – you are not only working on projects to help accelerate progress, but also transferring knowledge to others to continue to accelerate impact after you leave. What is my true motivation for going volunteering? How will this experience help my career? What do I want exposure to? To help prepare yourself, we recommend taking our Experteering Training. Finding an international volunteering opportunity can be a time-consuming task. However, in order to have a successful trip, it is necessary for you to find a hosting organization that is safe, legitimate, AND has an opportunity (AKA project) that truly meets your skills. Here is a short video with 9 practical tips to make a responsible choice when choosing a hosting organization (made by our friends at LearningService). To help find an opportunity, use a service like MovingWorlds or other like-minded partners. Engaging in a true partnership is essential to an effective international experience. Before purchasing a plane ticket, make sure to begin a dialogue with your host organization to more fully scope and plan your project. 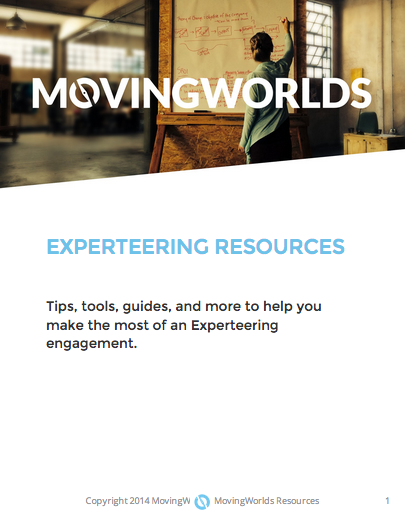 At MovingWorlds, we believe so strongly in our planning process that we open-sourced our “Experteering” planning materials so that any organization or professional who volunteers their skills can utilize them to increase the quality of their engagement. However, our tracking and collaboration tools that help to simplify the process are available only to members of MovingWorlds. In addition to the planning guide, it is imperative that both parties – the volunteer and the host – work together to improve their communication styles to address any cultural differences. This previous articles provides tips to improve communication: How to communicate effectively while volunteering overseas. 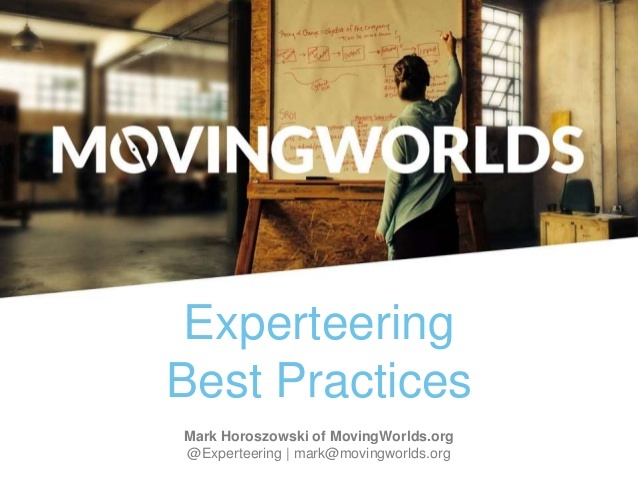 For more tips, we recommend you take the MovingWorlds Training and review these resources to develop your global leadership skills, which include things like how Human-centered Design principles can make you more effective. At MovingWorlds, we like to say that “success happens after you leave“. As such, we ask all partnerships to choose a success metric that can be measured one year after an engagement ENDS. By using the MovingWorlds planning guide, you can plan with the end in mind. 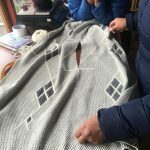 Additionally, to help ensure a sustainable impact is being created, focus on training others with the right skills and knowledge of tools to sustain the project after you leave. Once a project is complete, both the volunteer and hosting organization should reflect on the experience to cement the things they learned. Read this earlier article about why reflection is so important, and tips to do it. While it is very important that international volunteering be taken seriously, it can be very approachable if you follow the right matching and planning process and focus on creating a sustainable impact. 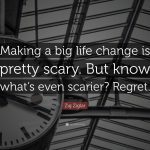 In doing so, not only will you create lasting change, but you’ll also develop yourself and skills in a remarkable way. If you’re passionate about this topic, check out these additional resources to be a better “changemaker”.